Universal’s “The Mummy” reboot is meant to be the first step into their new “Dark Universe.” While this first film stumbles quite a bit, the universe it establishes still maintains some of its intrigue. From the very beginning, it’s clear this film is not actually about the mummy. 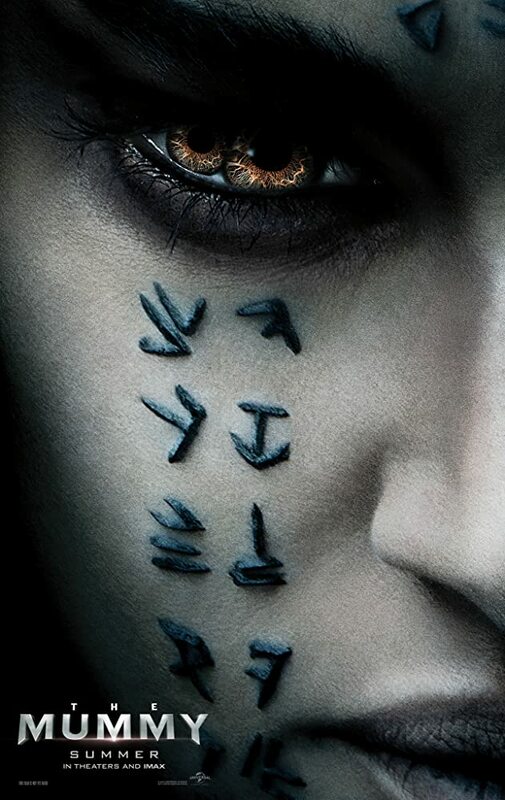 While some backstory is provided on Princess Ahmanet (Sofia Boutella), the title character, the movie’s title feels like a horrible tease for those who’ve enjoyed past ventures into Hollywood’s reimagining of Egyptian lore. Nick Morton (Tom Cruise), a soldier with loose morals and sticky fingers, thinks he’s hit a goldmine when an airstrike in Iraq uncovers the long forgotten prison of Princess Ahmanet. Mummified alive for trying to reclaim her place in the line of succession by making a pact with Set, the Egyptian god of death, Ahmanet has been building up some serious rage for a few thousand years. When he rather carelessly frees Ahmanet from her living tomb, Morton finds himself entangled in an ancient curse and looped into a secret world of evil creatures and those who work to protect the world from this evil. As you might have guessed, Ahmanet sets about wreaking death and destruction upon the world, her single goal to fulfill her pact for power. There’s never a clear reason provided for why “The Mummy” was chosen to launch this new universe. You could substitute in any of the classic monsters. The film’s purpose is clear, and its not to forward the legend of the mummy, it’s to introduce Prodigium. This secret organization’s sole purpose according to Dr. Jekyll (Russell Crowe) is to, “recognize, contain, examine and destroy evil.” There’s even a couple of teaser shots with a fanged skull and an arm that appears to have come from a black lagoon. It’s not painful to watch. The dialogue is a tad boring and predictable at times. The general premise for the title character feels like an afterthought, but the world of Prodigium leaves you wanting to know more. With casting already announced for the next addition—Javier Bardem and Johnny Depp in “The Bride of Frankenstein”—it can be presumed that this film’s shortcomings won’t completely derail the entire venture, but they’ll hopefully inspire a change of direction.